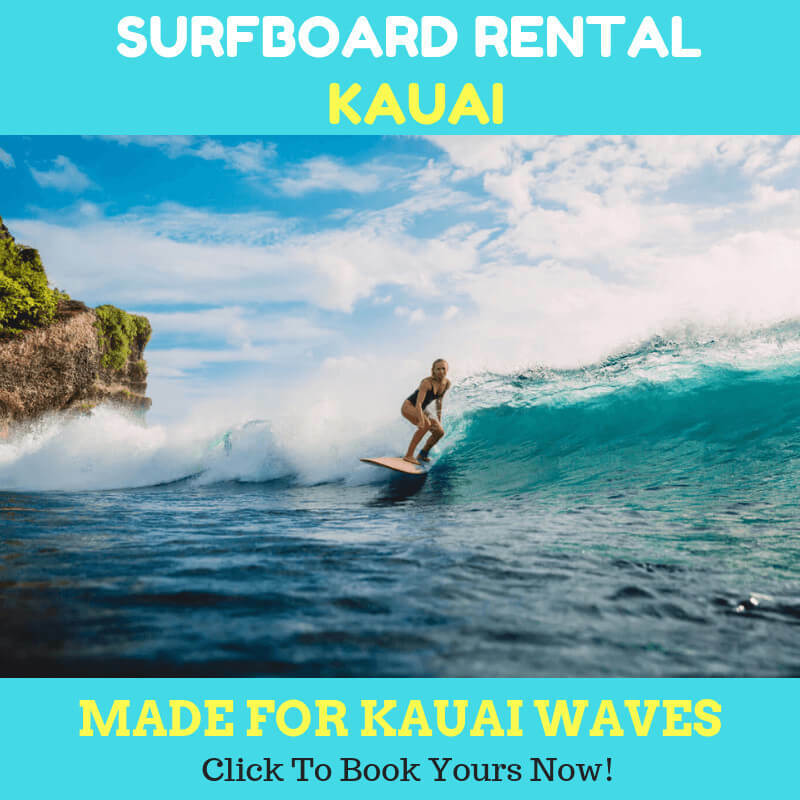 If you are interested in the kauai stand up paddle board for river fishing, there are few things to consider in advance starting your river fishing tour. Depending on your target is, you will want to make sure that the gear and the SUP are ready to be used more effectively. Whether you are going to after trout or smallmouth bass, fishing in the wet season can be a challenge for every fisher on earth. Fishing during the months of December, January, and February can be a bit tough since the fishes might not gather in the ponds. Fish can be caught while river fishing in the wet season. However, there are some different rules when you do it. The rules can be slightly different with when you fish on dry season. The very first tip we share is about to locate the river system for the river fishing itself. During the warm months or dry season, fish will easily be found in the river system. When it is a wet season, you can still find the fishes in the runs, riffles, and pools. However, you may need to go down deeper to find more fishes since they tend to hide in the deepest pools. When it is wet season in Kauai, you can’t go wrong by focusing your time on the deepest pool in the river. If you, by chance, had visited Kauai in the warm months, you can’t expect the same result when you stay at the same striking zone last season. You will need to find another spot to stay. 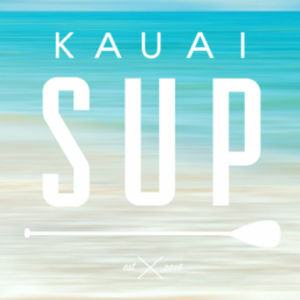 The wet season in Kauai can procure the weather from 18 to 24 degrees Celsius. For some folks, these temperatures can still cause the hypothermia in case they fall into the water. You will need to always be prepared for this. The success key here is to keep your body and hands warm. The last thing you want is to lose your prey because you have shaky hands. You can wear the beanie style cap to keep your body warm when fishing in the night. Believe it, it is much colder this season. 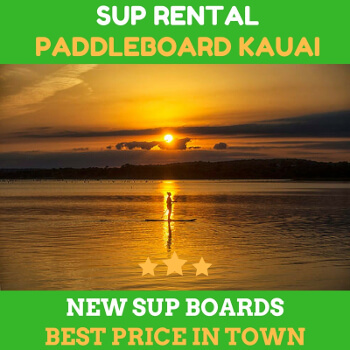 When river fishing kauai stand up paddle board, consider about choosing the best lure or bait that you can use. You may or may not know which kind of lure that you are going to use. But it is Kauai’s river that we are talking about. You might want to discuss this matter with locals. They are the best resources that you can rely on by far.